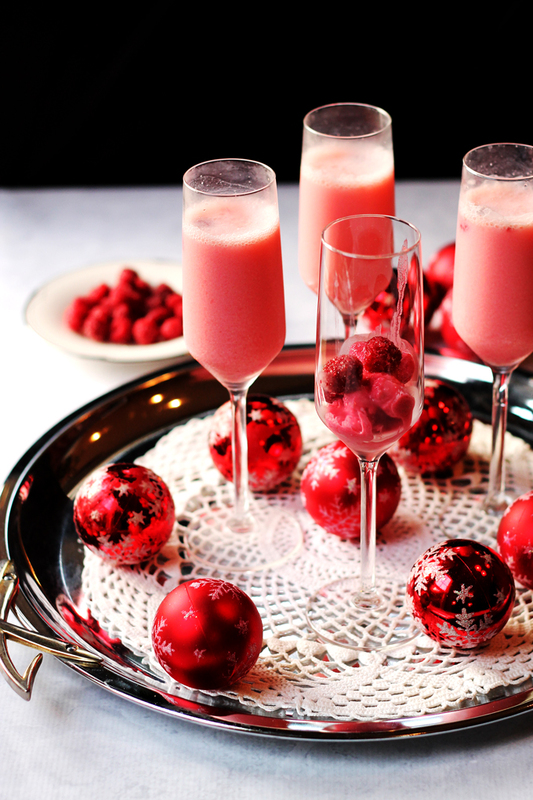 Continue the holiday festivities with these coloful bubbly concoctions! 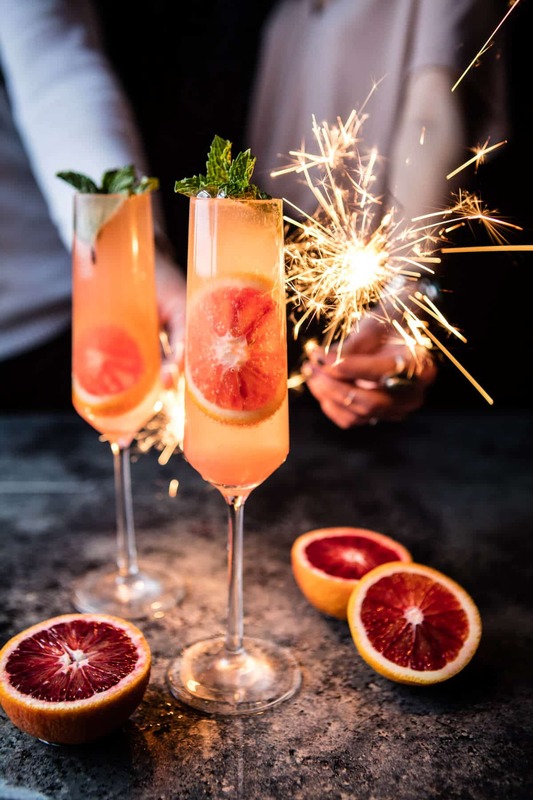 If you want to opt out of vodka shots, or simply want something different than your typical bottle of champagne, ring in the new year with these festive and fancy bubbly drinks! They'll be fun and easy to make, and of course, are totally Instagram-worthy! What makes this mimosa both festive and special? Creamy frozen raspberry granita is topped with sparkling wine! This recipe gives you the a little breakdown of different types of mimosas (you'll be an expert before NYE!) and their own cream granita recipe. Get this bubbly recipe here. 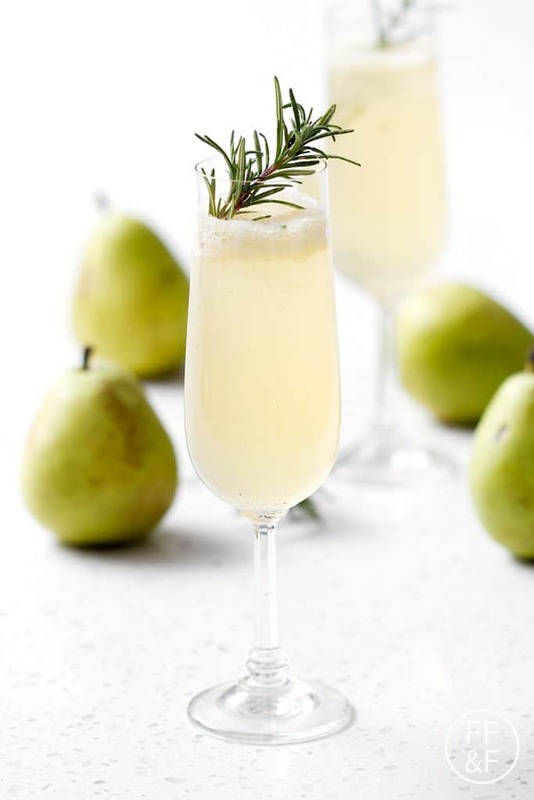 Get a taste of sweet and savory with a mix of fresh herbs and sweet pears topped with sparkling wine or champagne! This cocktail may be too pretty to eat! 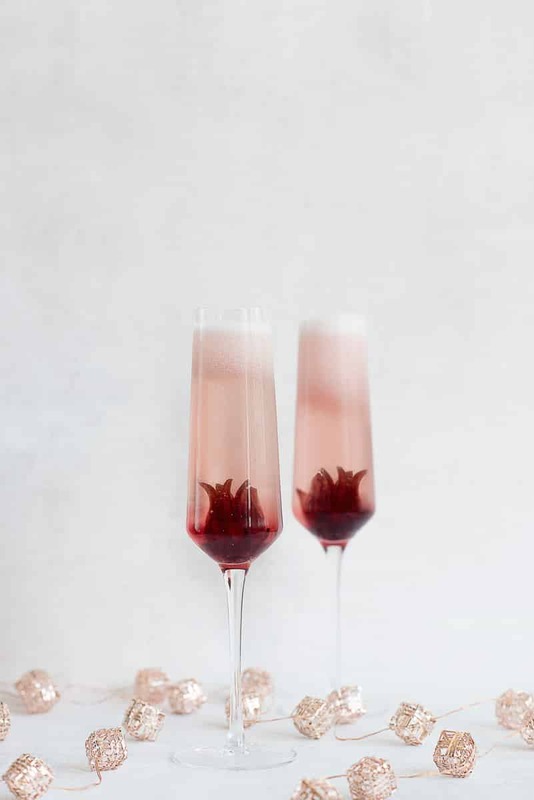 The ombre effect comes from a whole hibiscus flower mixed with Prosecco. This mule is definitely merry and bright! This will get a good buzz going with vibrant blood oranges and a touch of vodka. Sounds pretty fancy, no? Impress your guests with this this mix of dark chocolate cacao and red wine champagne!